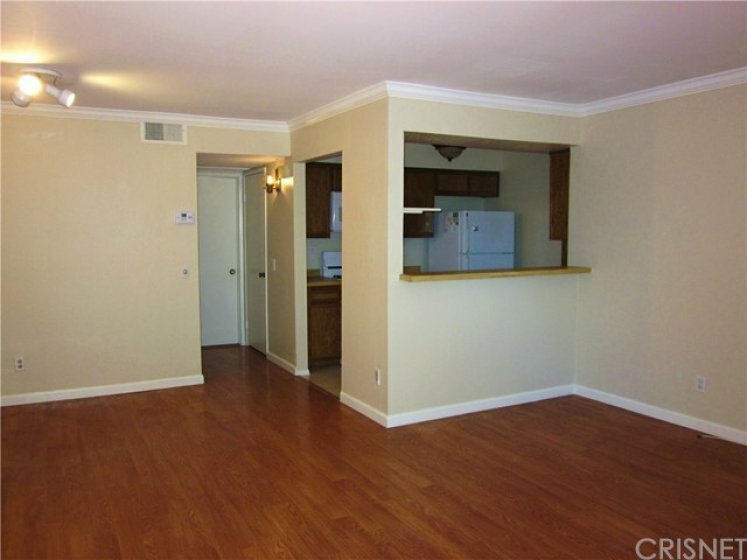 ATTENTION BUYERS: This move-in ready condo is the perfect opportunity for first time home buyers. 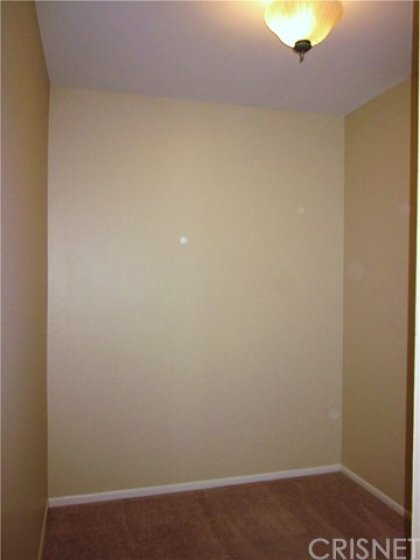 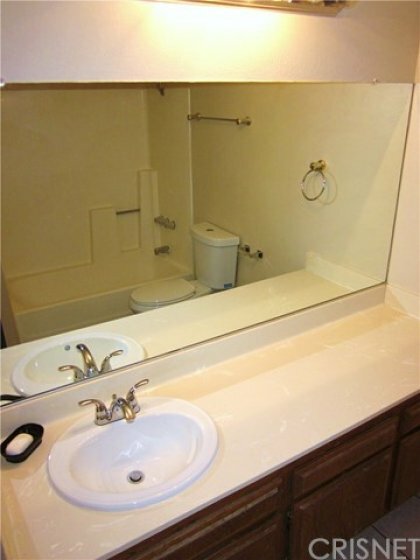 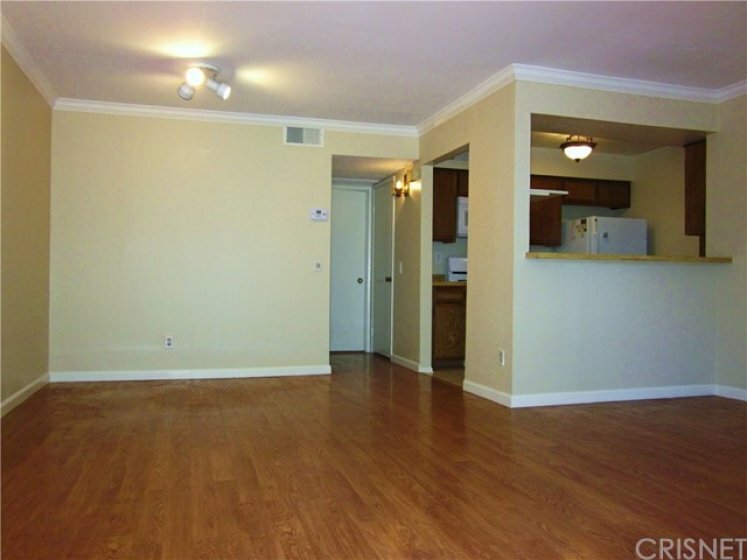 This 1 Bedroom + 1 Bathroom unit offers a large master bedroom with walking closet. 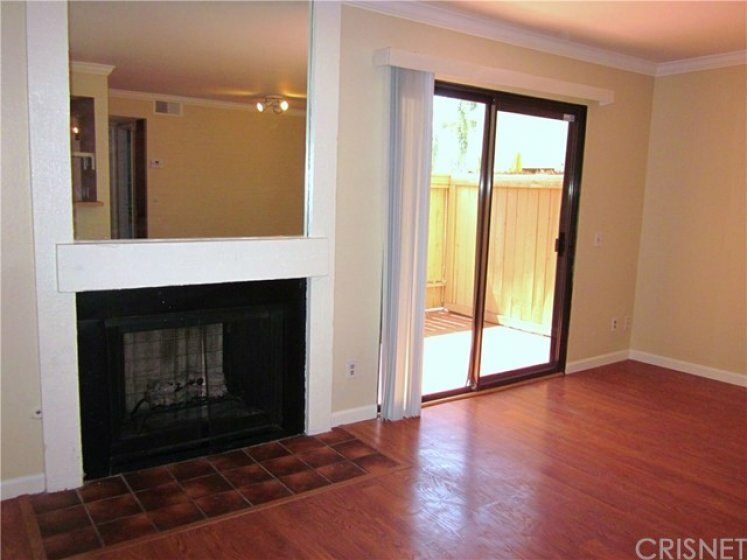 Open living room with combined dining area, cozy fireplace and kitchen with breakfast bar counter top and a good size private patio. 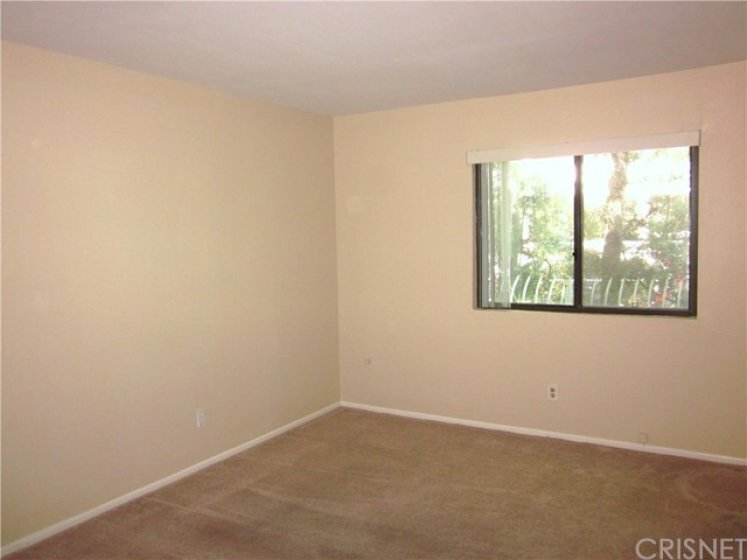 Central AC & Heating unit is less than 2 years old. 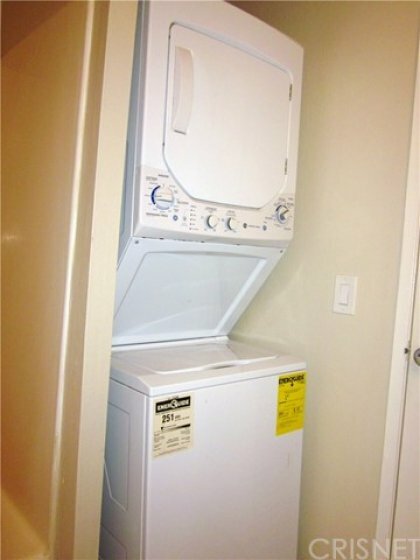 Washer & Dryer are located inside the unit. 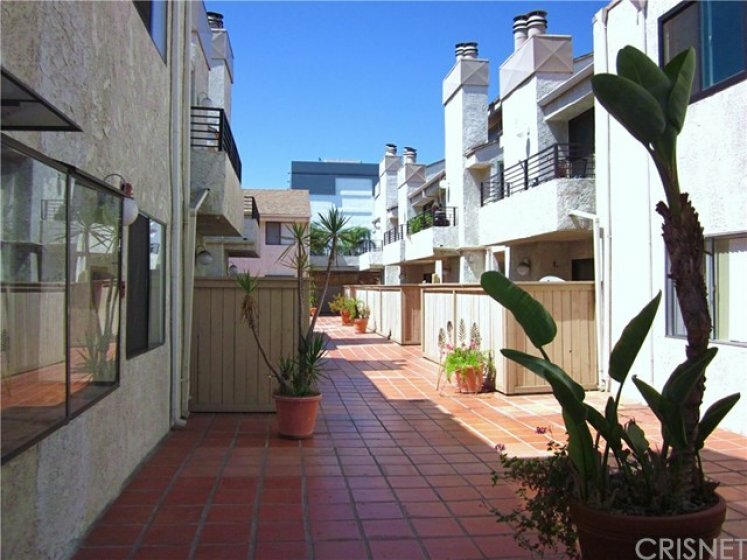 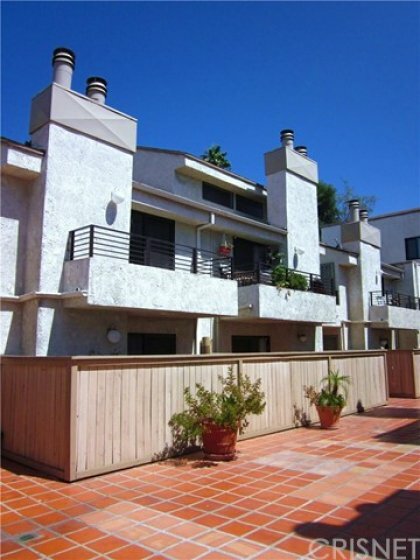 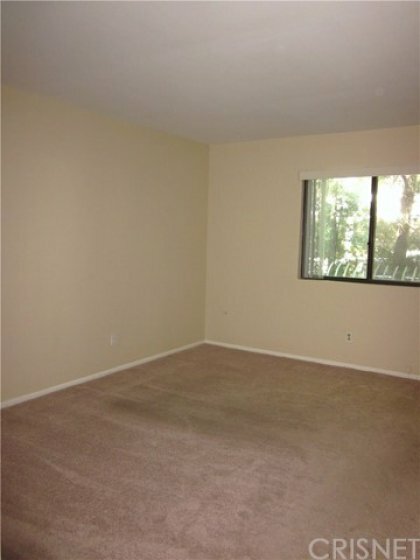 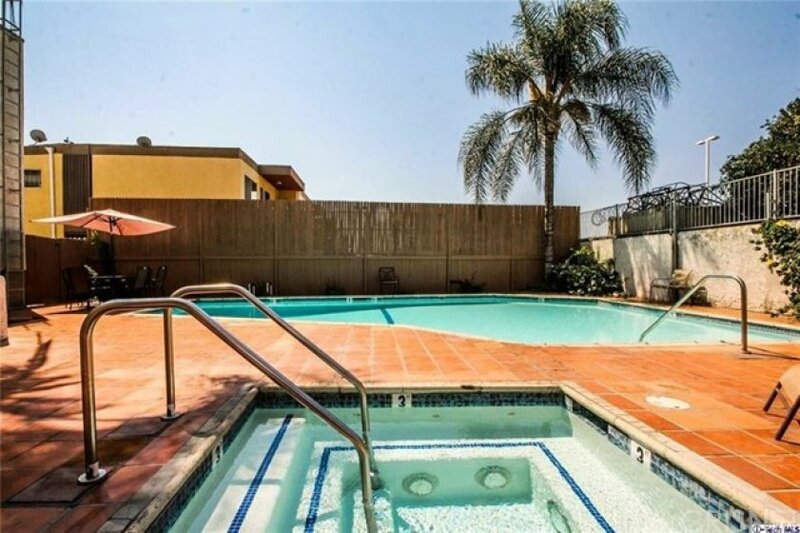 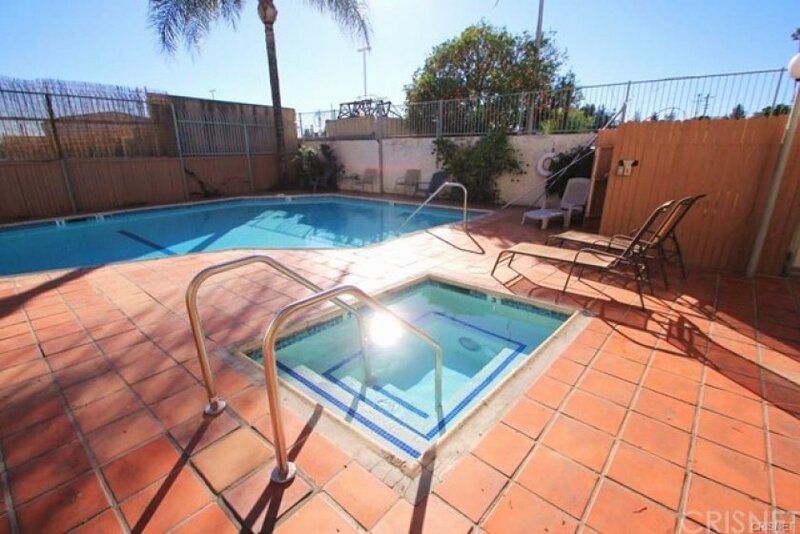 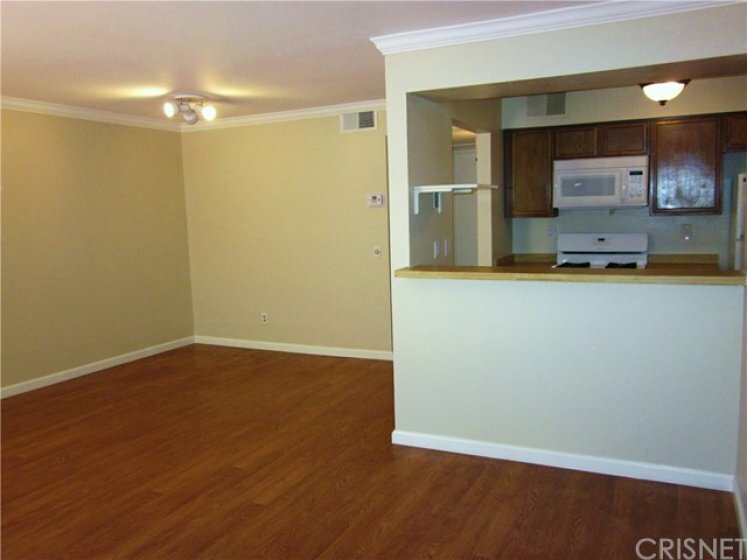 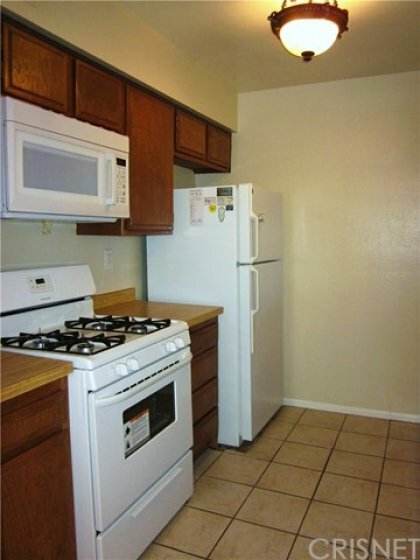 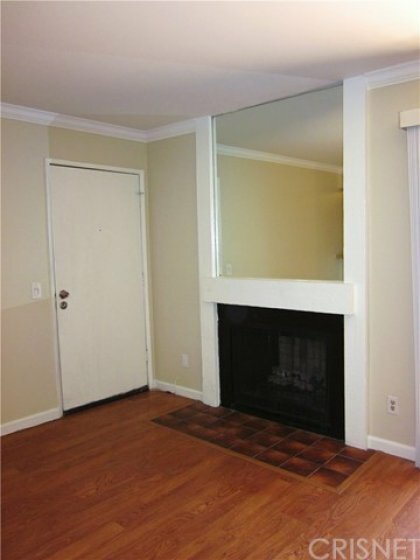 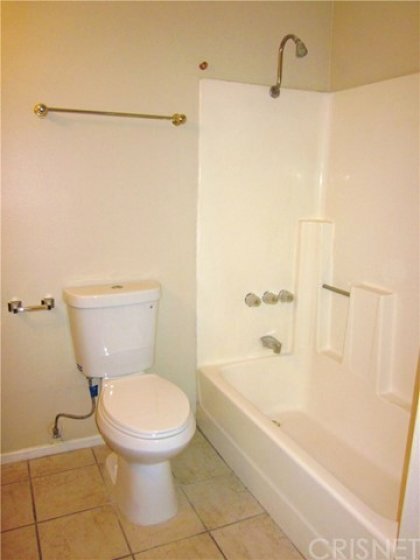 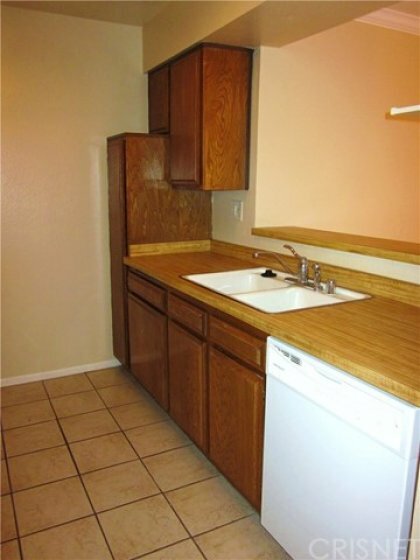 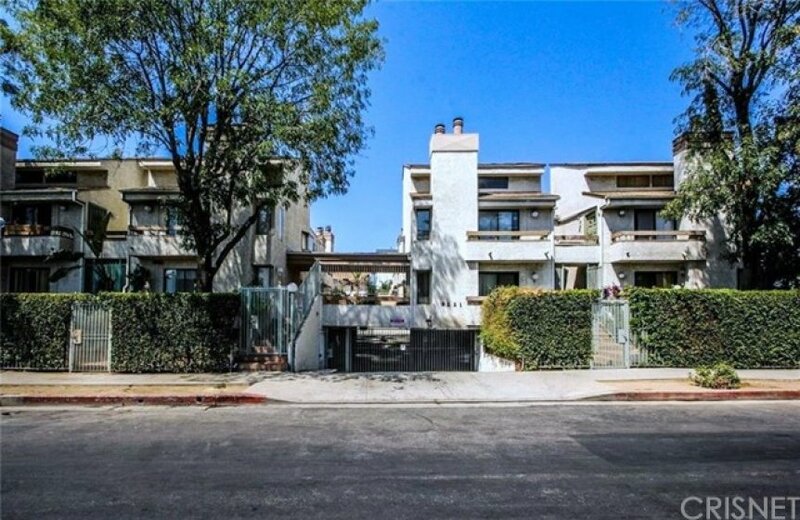 This complex is located near shopping, restaurants and easy access to the 405 FWY. 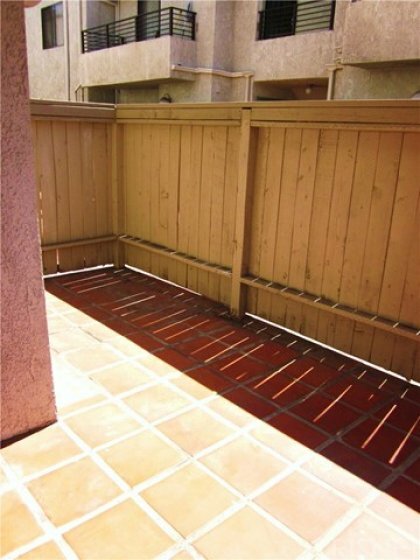 Other complex amenities include: subterranean common garage with 2 covered tandem parking spaces, swimming pool & spa. 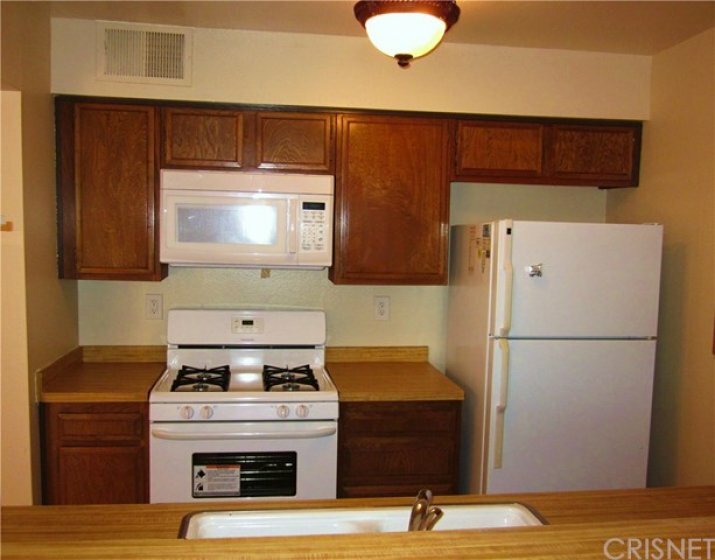 Hurry, this one won’t last! 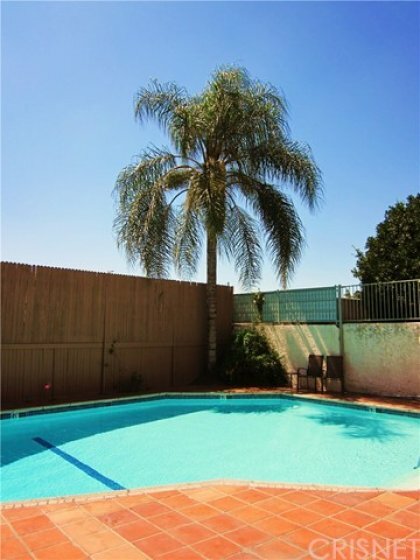 Listing provided courtesy of Alvaro Rodriguez at Century 21 Peak.